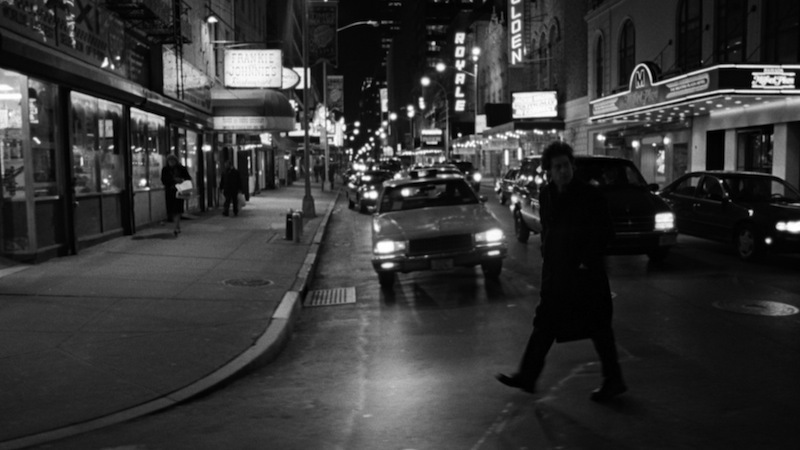 The new DVD of Drunks has been digitally restored and remastered for HD. It is only available to libraries, community groups and treatment facilities and will not be released for home use. Drunks is closed captioned and has English subtitles. For home use only. $29.95 plus $8 shipping. "...an unassuming powerhouse of drama, humor and heart." Drunks was the first film to fully portray an a meeting of Alcoholics Anonymous, the recovery program founded by two American alcoholics in the late 1930s. An amazing cast came together to make About The Film, including Richard Lewis (in his first dramatic role), Dianne Wiest, Faye Dunaway, Amanda Plummer, Spalding Gray, Calista Flockhart, Sam Rockwell, and Howard Rollins. About The Film premiered at Sundance and went on to receive the Prism Award, an award established by the entertainment industry to honor films that realistically depict alcoholism and substance abuse. AA and recovery programs modeled on AA are the most widely used approach in helping alcoholics and drug addicts to escape the cycle of addiction. In recent years, recovery has turned into a reality TV genre. 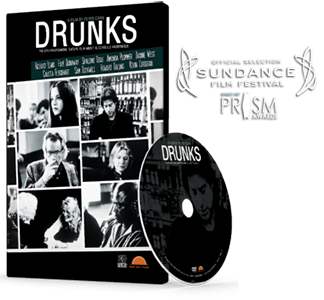 Drunks was the brilliantly performed, grittily realistic precursor to this new pop culture fascination.